The investment lawyers of Gana Weinstein LLP are investigating the action brought by the Department of Justice (DOJ) involving property acquired by Mark Sellers (Sellers) as part of a $10 million investment fraud scheme. According to authorities Sellers shot and killed himself on Aug. 2, 2016. 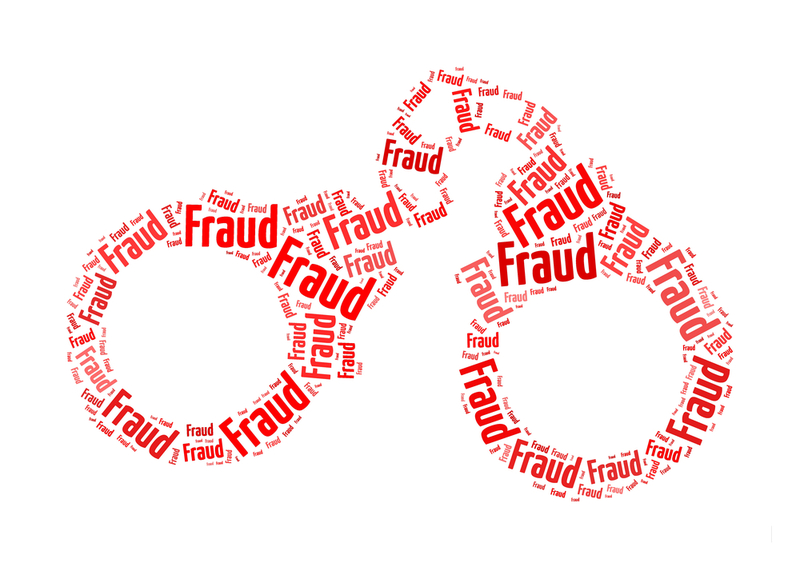 The DOJ alleged that Sellers fraud scheme involved stealing approximately $10 million from approximately 100 investors through his firm, Selden Companies, LLC, from December 2007 through at least 2015. 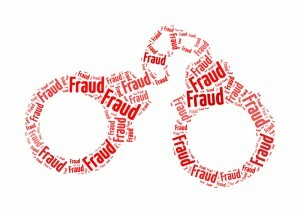 According to the DOJ, Sellers fraudulently misrepresented to investors that he would use the funds to purchase companies and turn them around to sell at a profit. However, Sellers and his wife spent almost all of the invested funds to maintain their own lavish lifestyle. Sellers’ used investor funds for vehicles, life insurance policies, homes, jewelry, and credit card purchases laundering the invested funds through multiple bank accounts. It has also been alleged that Sellers used former Ameriprise Financial Services, Inc. (Ameriprise) broker John Elliott (Elliott) to raise funds for the fraud. According to records kept by the Financial Industry Regulatory Authority (FINRA) Elliott working out of Overland Park, Kansas location from November 2011 through September 2016. Thereafter, Ameriprise terminated Elliott alleging “compliance policy violations related to selling away. The providing of loans or selling of notes and other investments outside of a brokerage firm constitutes impermissible private securities transactions – a practice known in the industry as “selling away”. In a subsequent, FINRA regulatory action Elliott consented to sanctions in the form of a permanent bar because he failed to provide documents and information requested by FINRA during the course their investigation.